What are the 13 things to remember when claiming your insurance? When happening damage for your vehicle, property, business or your life it is better to inform or call up to your insurer immediately and intimate the accident or damage event. Most the insurers apply rules for import to them about damage or accident within 1 to 7 days. If you failed to inform that happening your claim may be rejected. So it is better to inform about your damage or accident as soon as it happening. If you provide all details that related to insurance claiming process, that will make easier your insurer to their claiming process. If you provide accurate documents and details, that will make your claiming process easy and quick. Otherwise, if you may fail to provide the all require and accurate details and documents, your claim will be rejected. So from prevents the rejection of your claims, it is better to provide the accurate details and documents from the beginning of your insurance process. So don’t provide incorrect, false or even fake detail. Read every word in your insurance policy documents as soon as received, is one of the most important things. Your insurer sends all details of including, exclusions, Conditions, and related details. So read it carefully then you can find mistakes, and other improvements that you need. Also, you can make an idea about your claiming process. Be aware and update with your policy and coverage. When you have an accident especially, vehicle accident if you can take a photo of the accident, that can serve as valid proof of accident at the time of claim settlement. Also don’t forget to take note of witnesses, their names, and contact details along with other party involved will help you at the claim settlements. Also, another tip is, take the photo of the policy of the third-party involved, that may help you during the claim. 06. Don’t move away from the accident spot. Accidents such as vehicle accidents, moving your vehicle away from the accident spot may delay your claiming process or may reject your claim. 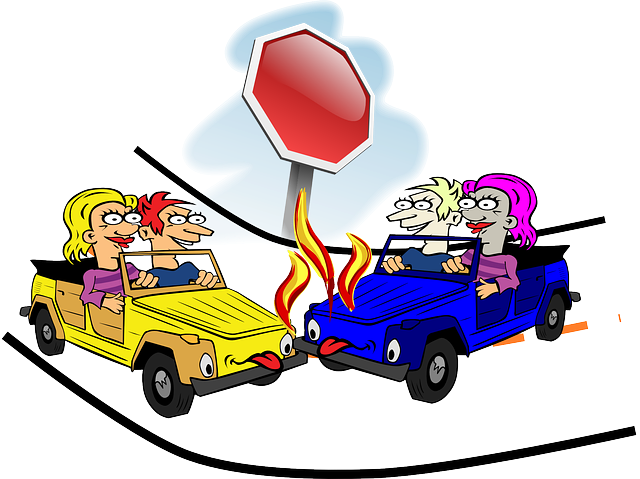 So Do not run away from the scene of an accident and also do not move your vehicle from the accident spot. So do not hurry, wait for your insurer agent, otherwise, you can take some photos of that accident and damages before moving your vehicle. Do not hide any important information from your insurer. If your insurer finds that you are hidden some important details from him, that may reject your claim. At some times the third party will offer a deal to settle the matter without informing the insurance companies. Never agree or do not do this. If the other involved party (Third-party) try to offer a settlement without informing police or insurance companies, this can be illegal. So you must be avoid being accepting or offering like this. Remember, police report (FIR) will help you to claim your insurance. So never skip this all-important step. 09. Be prepared and keep all documents with your safety. Keep every document in your hand that needs you to make a claim. Keep all invoices and receipts in insured and keep your policy documents somewhere safe. Also, take and keep photographs of those documents. Always try to give the necessary detail with the complete claiming application. It will make easy your claiming process. Also, most insurance companies usually specify time duration of 48 to 72 hours within which insured must inform the insurer about any incident, damage or accident that has occurred. If you fail to complete this one or both conditions, your claim request may reject. If you are a conversationalist and enjoy talking, then you must be careful. This will protect you every time. Also, be open and honest about the incident. FIR is always recommended and mandatory to file to get insurance claim in cases such as road accidents including third-party or major accidents. However, police FIR can be avoided in case of minor accidents like dents. For getting the FIR it is a must where there is a bodily injury or death involved in case of major accidents. In the car stolen, You can get an FIR from the police and you will have to submit an FIR copy to the insurer Keep a copy of it for yourself. The principle of Insurance also effects for your claiming of insurance. Those things will help you to make easier your insurance claiming process.